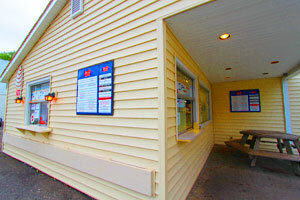 Our Ice Cream Stand is open all summer long and we carry a wide selection of hard Ice Cream inside. 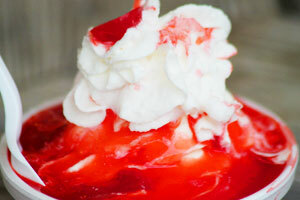 Offering up great tasting rich content soft and hard ice cream options.  Unique bakery / ice cream special combinations are sometimes available!